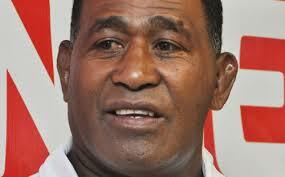 Fiji Rugby Union board chair, Filimone Waqabaca believes that Alivereti Dere should remain as Fiji 7s coach to ensure continuity and consistency in the performance of the team. However, the FRU board will meet next Thursday to deliberate on the performance of the Fiji 7s team at the Moscow 7s RWC, during which a decision will also be made on Dere’s future. Fiji went down to NZ in the Cup semifinals at the RWC. Dere, whose contract ends this month had earlier said that he will not step down from his position.